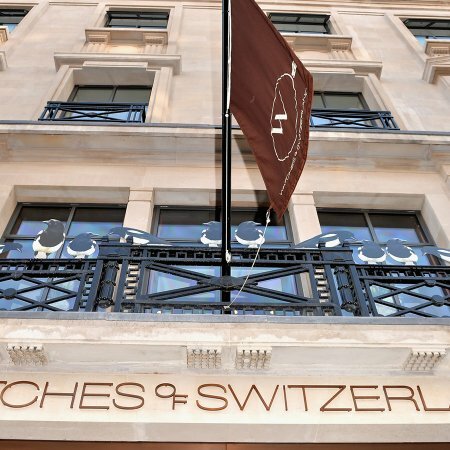 When buying something as special as a watch, some people will go from shop to shop before making a final decision, but Watches of Switzerland of Regent Street has it all in one luxurious space. 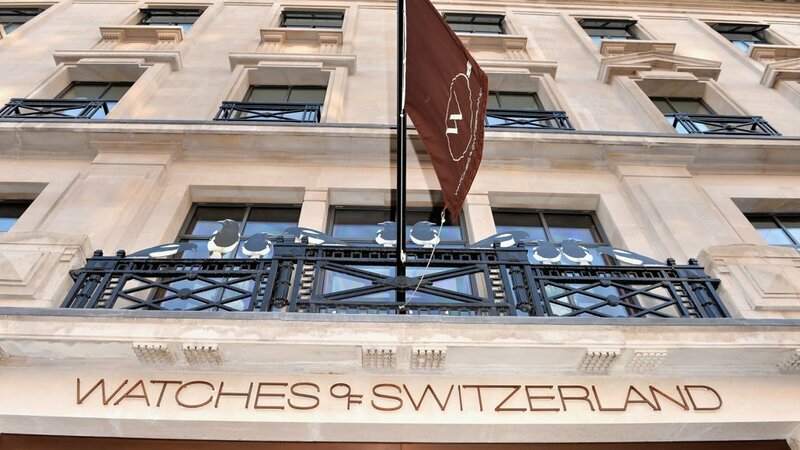 It is Europe’s largest watch showroom and carries an impressive range of top names in the horology world including Rolex, Cartier, Jaeger-Le Coultre, Audemars Piguet, and Patek Philippe, as well as designer brands such as Chanel and Gucci. Department store may be a better description for the space, which covers three floors, 17,000 square feet and houses numerous concession boutiques within its walls. 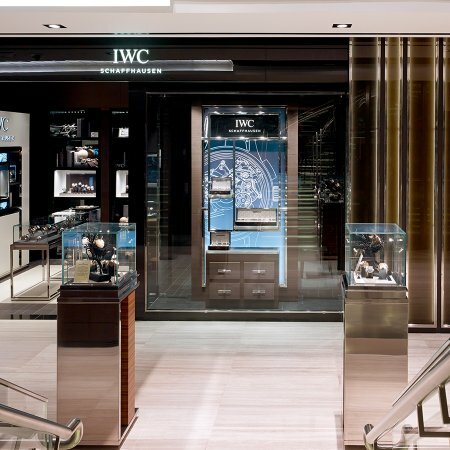 It is over double the size of any other watch-only retail space in the UK. The Calibre Room on the lower ground floor showcases over 20 brands, alongside the brand boutiques, and a beautiful collection of vintage watches which are also for sale. The Service Lounge can also be found here, offering you a one-on-one consultation with an expert who can discuss your needs. 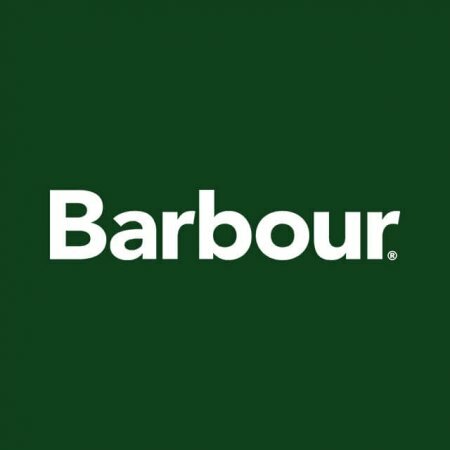 From routine maintenance, to a new watch strap, engraving, or full restoration, the process will be fully explained to you by a watchmaker, who can answer any questions you have. The workshop is on site to purposefully bring its customers closer to the world of watchmaking. 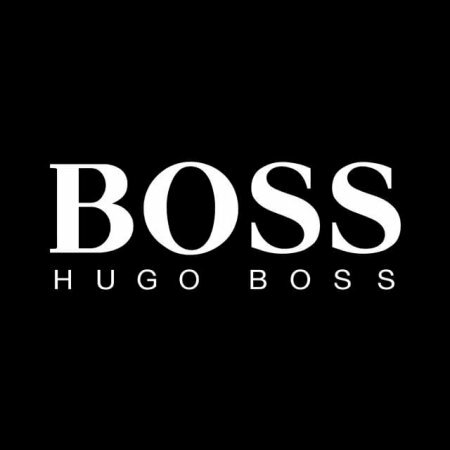 This unique shopping experience is enhanced by a number of limited edition and rare items, and Britain’s largest selection of haute horlogerie from TAG Heuer. 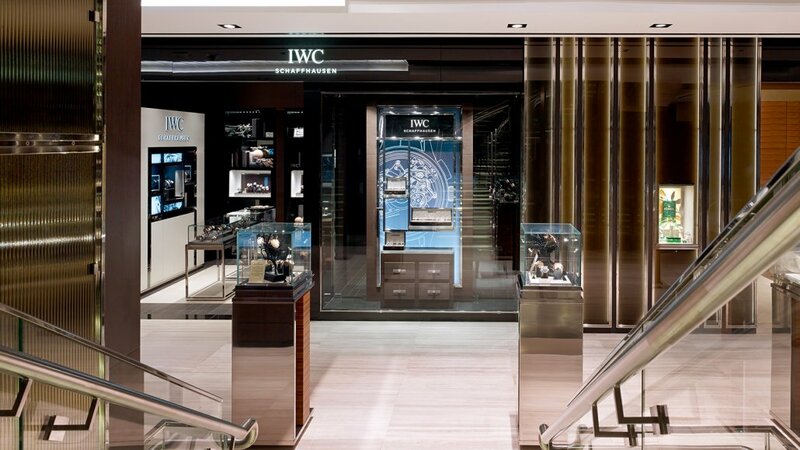 Their underlying aim to ‘inspire, educate, and entertain’ customers is brought to life through the product, the staff, which it refers to as its Concierge Service, and even the store design, with digital screens displaying films which lift the curtain on the craft. A VIP Lounge is also available on the first floor for regular clients and collectors looking for a private space to shop and an even more attentive customer service experience. For VIPs who remain loyal to their favourite watchmakers, Patek Philippe and Cartier also host their own private suites.